Evolution Sports Expo "World Combat Series"
IKF CALIFORNIA Locker Room Inspectors: Chris Fields, Gene Fields, Victor Zaragoza, Jesse Pineda, Monica Anguiano & Victor Zaragoza Jr.
(****) Jannah Mirador sent in her IKF CA License, Birth Certificate & Fees On 3-21-19. Judge: Mike Rinaldi 29-28 Coleman. Judge: Bruce Rasmussen 29-28 Harling. Judge: Marshall Walker 29-28 Coleman. Judge: Dan Stell 29-28 Stein. Judge: Bruce Rasmussen 29-28 Stein. Judge: Marshall Walker 29-28 Oseguera. Maryanne Encarnacion unable to participate due to illness, has medical excuse from doctor. 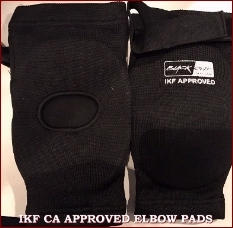 Doctors note due to IKF by 5:oo PM, Friday, March 22nd to avoice 90 Day Medical Suspension. 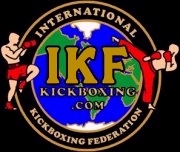 Removed from fight card as of 3-8-19 - However IKF was never Informed. 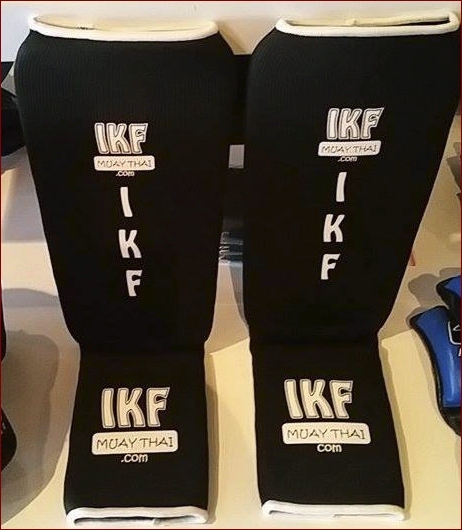 This Bout Was Removed from fight card as of 3-11-19 - However IKF was never Informed. Although Jake Timoteo showed as a potential match up, licensed and updated his full physical for future fights. (*) Noted Official Has Yet to Confirm Assignment. WEIGH-INS END AT 10:30 AM! Trainer Master Cheetah has completed his AB2007 JUNIOR CERTIFICATE - Master Cheetah Cert: 5-2017. Trainer Tony Dominguez has completed his AB2007 JUNIOR CERTIFICATE - Tony Dominguez: 3-2019. (**) Trainer Dennis de Guzman Is facing a Possible 6 Month Suspension and $500 fine for not disclosing Adrian Gudino's Full Fight Record. Claimed 0-0 when IKF has a recorded reord of 1-2. Trainer Dennis de Guzman has completed his AB2007 JUNIOR CERTIFICATE - Dennis de Guzman Junior Cert: 5-8-2017. Fernando Garcia Is A PRO MMA Fighter - CLICK HERE. Trainer David Dennison is facing Maximum Fine & Suspension for submitting a Pro Fighter for an Amateur Bout.